1. 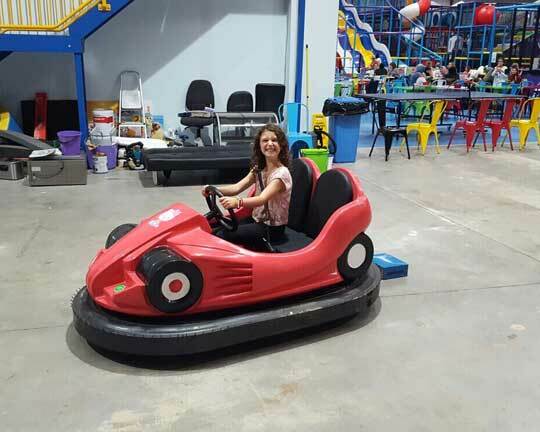 Electric floor grid bumper car rides: this kind of bumping car rides should meet the demands of large areas, more than 10 units bumper cars, electric conducting floor, etc.. The ground grid bumper cars produce higher collision strength but it is not easy to transport to one place to another. 2. Battery operated bumper cars: this dashing cars are driven by inside rechargeable battery and are capable of running at flat ground, such as concrete floor. 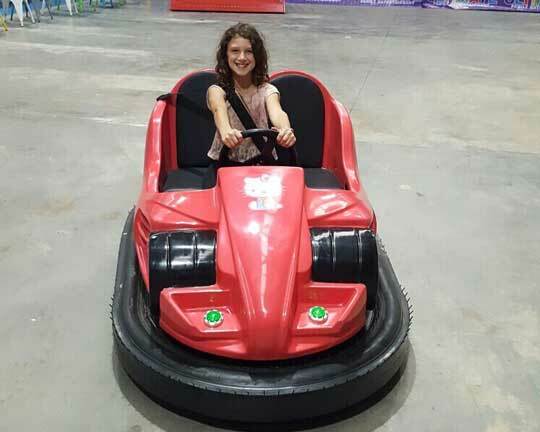 This bumper car is available for small area and mobile funfair, and the commonly seen type is usually 4-6 units battery powered bumper cars. 3. Inflatable bumper cars: this is also called UFO bumper car because its appearance is just like the flying UFO. It is inflatable and manufactured with fiberglass and steel, and surrounded by the PVC material, safe and thrilling. We have small inflatable bumper cars for kids, medium and big size inflatable bumper cars for adults. 4. Kiddie or mini bumper car: the kiddie bumper cars usually are designed into lovely cartoon characters to attract the attention of kids in the parks. And, most importantly, we do everything to guarantee the safety.